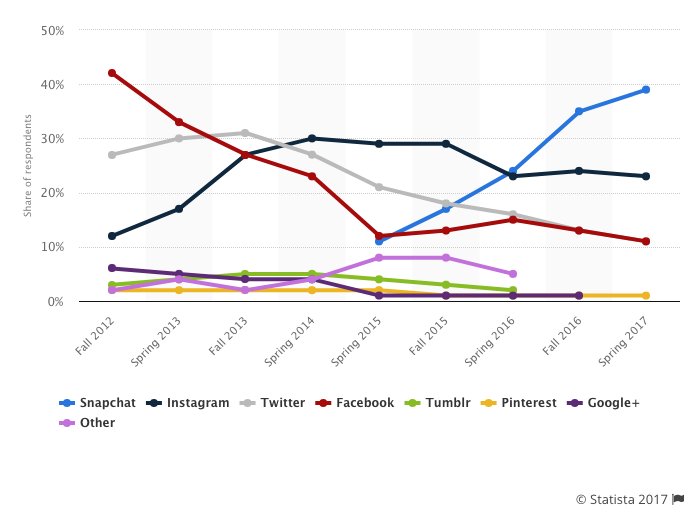 US teenagers dominate the audience on Snapchat. If your brand caters to or wants to engage a younger audience, you need to think about advertising on Snapchat. As of Spring 2017, it’s the most important network for 39% of US teens. According to a 4C Insights report on social advertising, in the first quarter of 2017, Snapchat advertising was up a whopping 593% quarter-over-quarter across all industry sectors. Is Snapchat advertising worth it to you? It can be if your target audience and goals fit within Snapchat’s core users. Who’s tackling these audiences and seeing success from its marketing team? Look out because Taco Bell’s Sponsored Lens was silly and monumentally successful at 224 million views in one day. 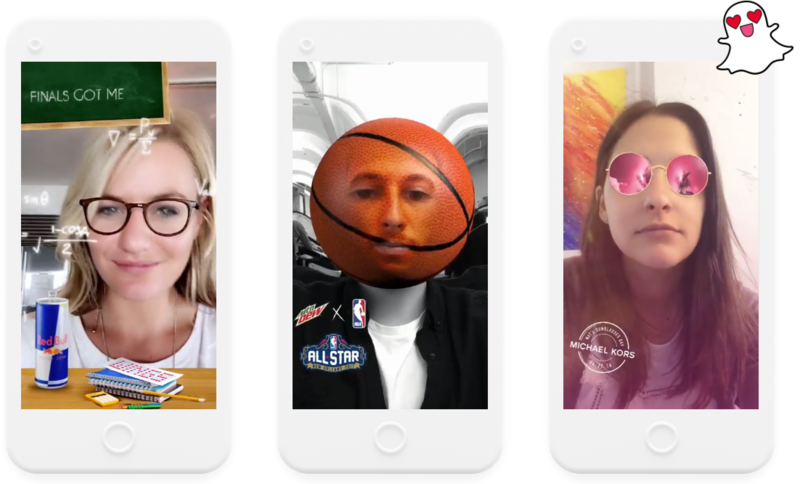 Snapchat ads cost can vary from $5 for an On-Demand Geofilter to hundreds of thousands for a Sponsored Lens. If you’re just starting out on Snapchat ads, we recommend buying an On-Demand Geofilter for an event or location. Like other social media platform ads, your ad cost will vary based on your goals. These goals are divided up into impressions or actions like swiping up. Start with a small budget for testing out different ad contents and goals. You may find that a certain type of content and CTA resonates more with one demographic than another. What Are the Different Kinds of Snapchat Ads? The most common ad type is Snap Ads. We go into depth further down on how to set up your own Snap Ads. These ads are found everywhere on Snapchat: when you’re browsing a category like Entertainment, in-between your friends’ Stories and within Publisher Stories. 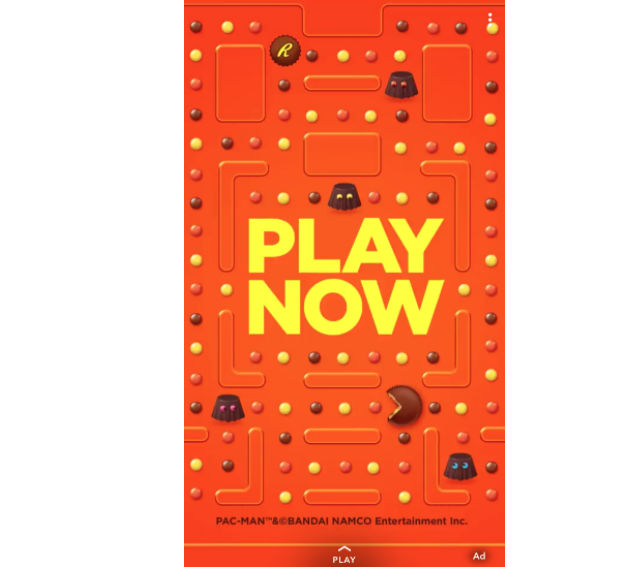 This Reese’s ad prompts you to play their game. If you swiped up, you could play their version of Pac-Man without leaving Snapchat. It’s a great example of designing ads specific to the platform. Filters can be found when you’re swiping left while setting up your Snap. These are divided up into On-Demand Geofilters and Audience Filters. You don’t need an ad account to set up a Geofilter. These are best used for events and location-specific stores. When a Snapchat user opens up the app within your targeted ad, the filter shows up for them. It’ll also briefly show “Sponsored” and the name of your business. Pricing for Geofilters depends on the area size and the scheduled length. You can buy Geofilters for a discount at an annual rate. You can upload these filters directly to the Ad Manager or you can use Snapchat’s Geofilters site to help create your own. The interface is minimal and easy to use. Audience Filters are Filters that target a specific audience. For example, a donut-themed filter could be used for a foodie audience. It’s a great way to have your filter show up to the customers you want to reach the most. This final type of Ad is available by inquiry only. They take advantage of Snapchat’s facial recognition technology and are generally used by larger brands. The cost of these is at least in the thousands. Netflix used Sponsored Lenses to promote the debut of Stranger Things 2. The ad is not only interactive, but memorable and extremely engaging with users. It’s easy to set up an ad account and once ready, you control everything from this dashboard. In one campaign, you could have multiple ad sets and multiple content types. 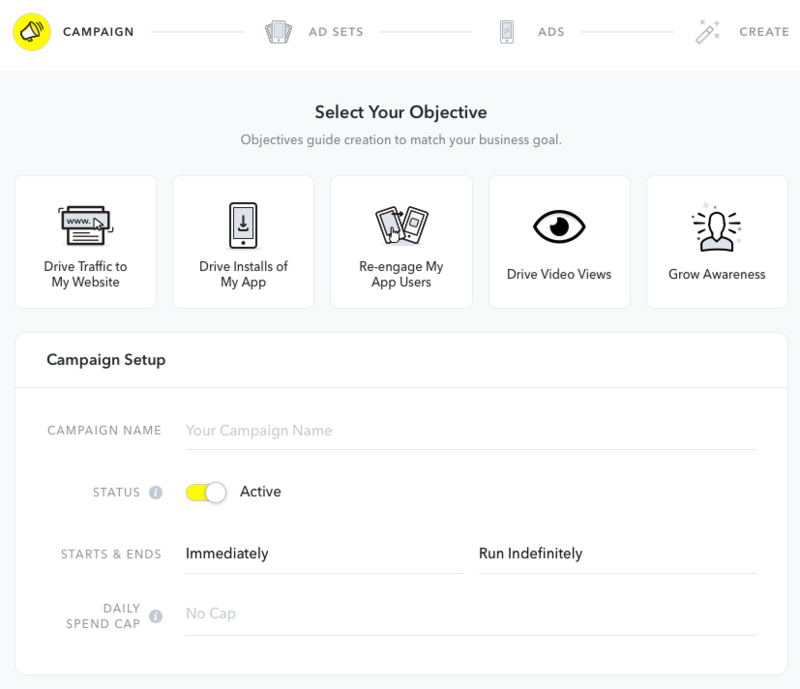 Snapchat’s Ads Manager is available on desktop, making it easier for you to manage and analyze your campaigns from one place. Ad creation easily walks you from one step to the next, dividing them up into Campaign, Ad Sets, Ads and Create. The first step for social media advertising is always to decide on your objective. As mentioned earlier, Snapchat is known for individual engagement, especially if you’re using Snap Ads. For brand awareness, Geofilters should also be considered. Like Facebook, you can set up a variety of custom audiences or select from predefined ones. Ad Sets are comprised of your audience, budget and goal. One campaign can have multiple ad sets but keep in mind that you can only have one creative type per ad set. Customers lists or mailing lists can be uploaded as files to create your new custom audience. In addition, you can create a Lookalike Audience to automatically find similar people to reach. Snapchat’s Predefined Audiences vary from the networks’ own categories to third-party data. Audiences range from interest-based like Yoga Enthusiasts to behavior-based like Casual Diners. 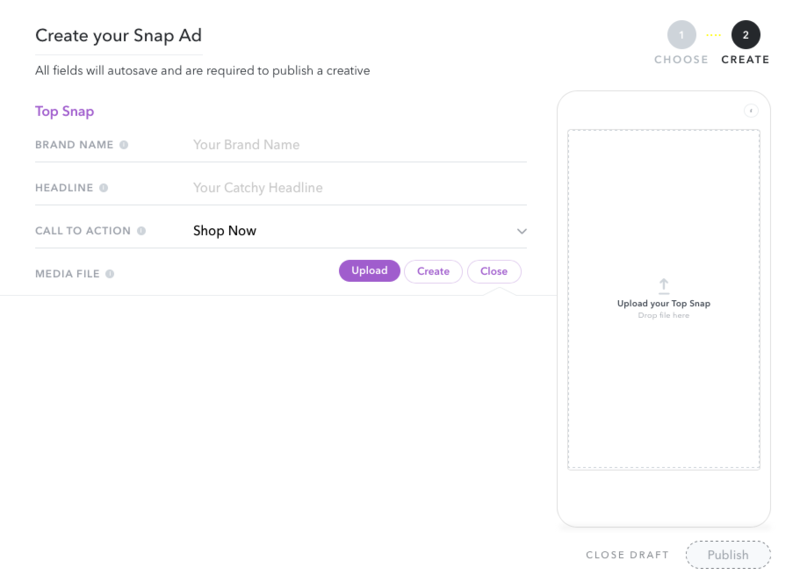 The default selection is for your ad to show across all of Snapchat, including their categories, Publisher Stories and User Stories. 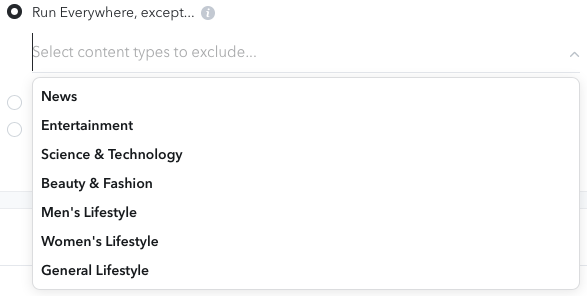 You have the option to include or exclude certain categories. When building your Ad Sets, we recommend narrowing down your placements to the relevant categories. One ad may not fit both Men’s Lifestyle and Women’s Lifestyle categories. 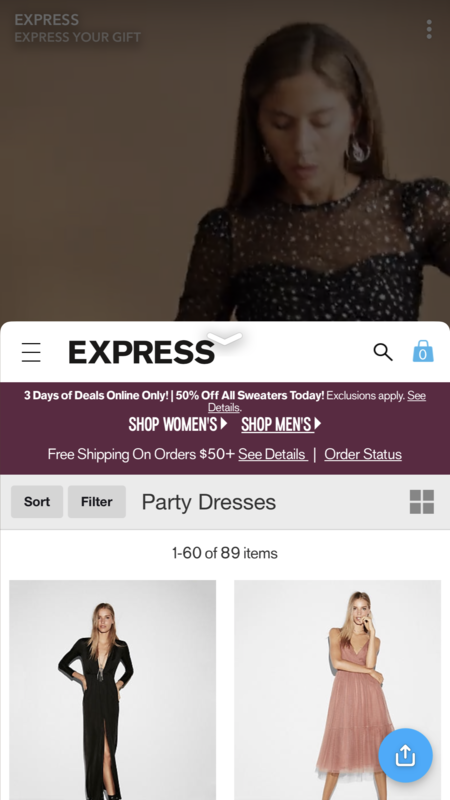 This Express ad uses the Web View Creative Type and is clearly targeted to women and/or women’s lifestyle. The demographic selections are pretty standard for an advertising platform. There is only a daily budget selection, not a lifetime budget. However, you can set bid goals based on a pre-selected goal. For example, you could bid $3 per 1000 impressions. If your goal is impressions, you can further limit the frequency one user would see your ad in a span of a certain number of days. 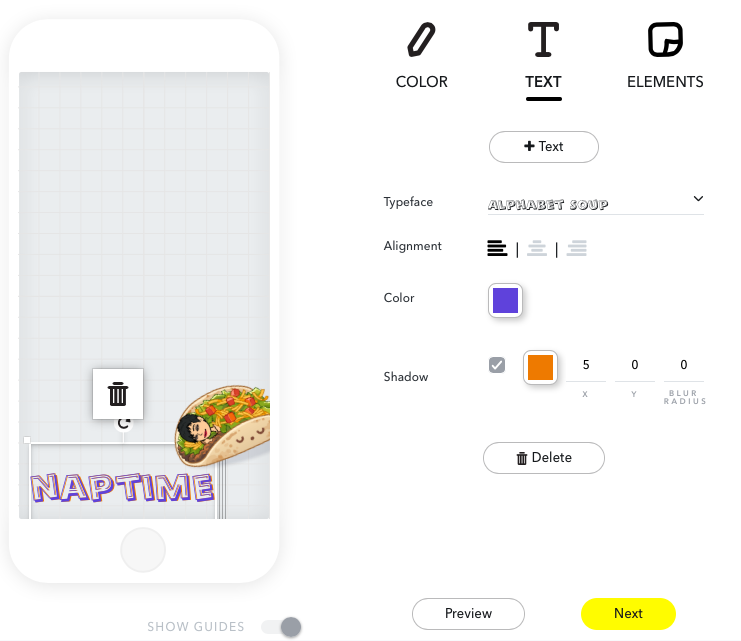 Creating your Snap Ad is as complicated as you want it to be. For full creative control, you can create your videos within their recommended video guidelines and then upload them. Alternatively, Snapchat offers Snap Publisher for easy, free and templated videos. This can be a good start for companies that don’t want to invest heavily in a videographer yet. 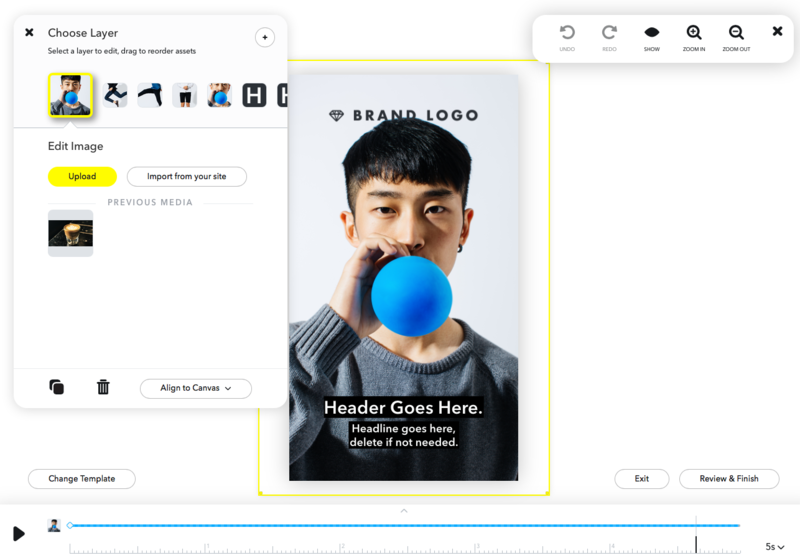 Snap Publisher features layer adjustments, image uploads and text customization. You can easily edit a template to make it on-brand for you. Keep in mind that you want to grab the Snapchat user’s eye immediately, so images should be minimal and focused. Calls-to-action should be clear. 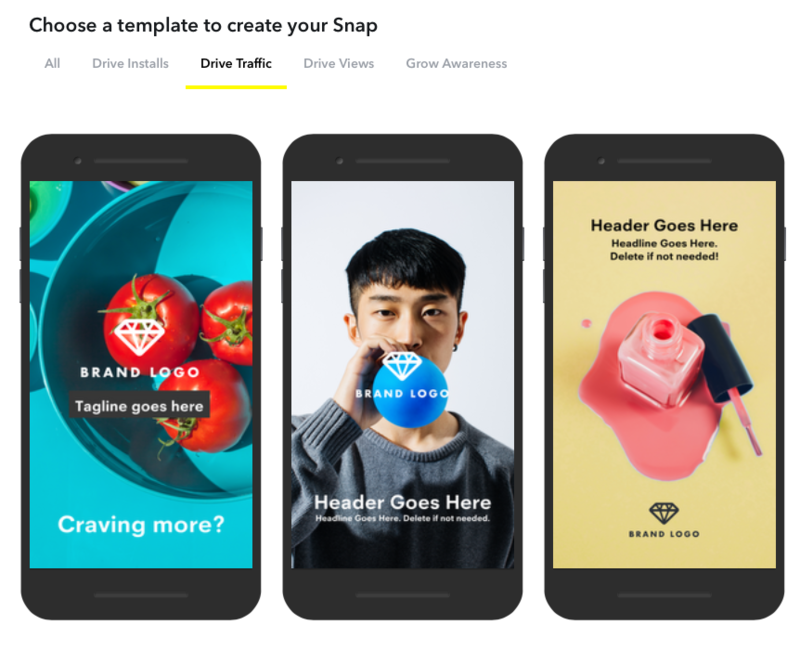 Additional creative tips can be found in Snapchat’s Business Center. 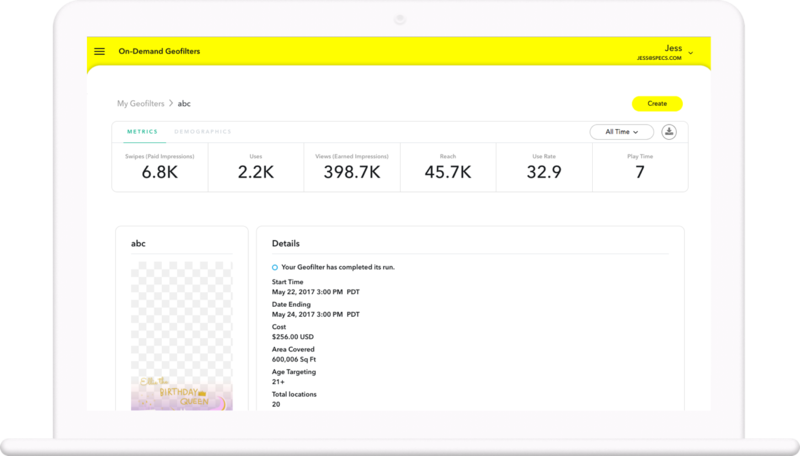 For each of your ads, Snapchat offers real-time campaign analytics in the Ads Manager dashboard. Ad metrics can include impressions, average screen time, swipe ups and install rates. 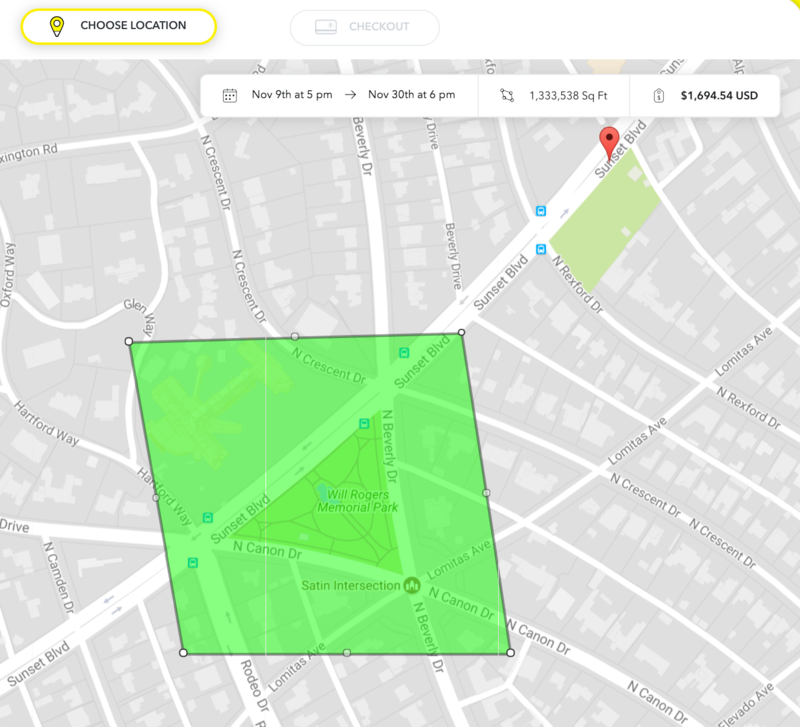 The real-time monitoring is especially helpful if you’re using Geofilters for an event or you’re running the campaign on a specific schedule. If you were looking for a network to get a little more silly with your brand, Snapchat is the best one. The casual nature of the platform invites fun and playful ads. When putting together the creative for your ad, don’t be afraid to incorporate attention-grabbing music and/or imagery. Chipotle used a catchy beat and animated text to announce the arrival of their newest flavor. Shea Moisture features an influencer to share inside tips on how their product is used. This video preview gives you an intro to what to expect and you have the option to swipe up to learn more. Coca-Cola used stop-motion photography and the Top Snap Only to spread brand awareness. Nike uses their usual storytelling and eye-catching videography in their ad. With a little practice and targeting of various audiences, Snapchat Ads can be an interesting and different way to engage your customers. As far as social media advertising platforms go, Snapchat Ads are easy to set up and monitor. If you’re active on Snapchat and your target audience matches with the network’s, we recommend giving their advertising features a try.